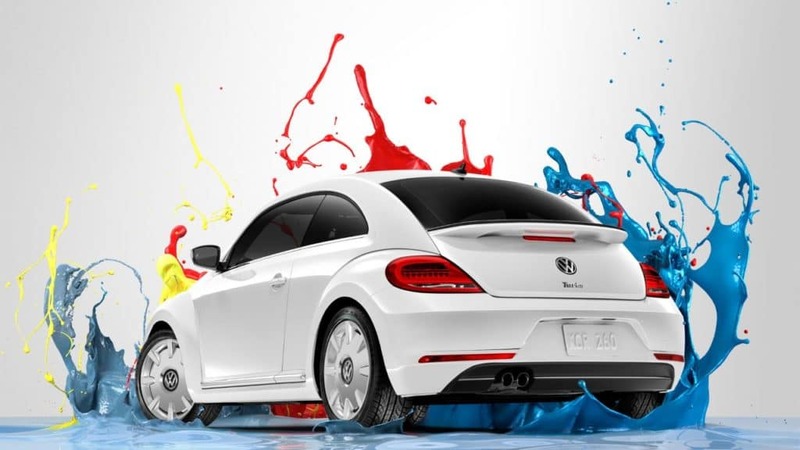 A classic that keeps up with the times featuring state of the art technology, retro syle , Bi-Xenon headlights and sport-style bumpers, the 2019 Volkswagen Beetle has everything you would want to in a classic iconic vehicle with modern features. Now available at Dreyer & Reinbold in Greenwood, IN look no further for a vehicle featuring unmistakable identity, modern convenience and turbocharge performance. Contact us for further vehicle details or stop into our dealership in Greenwood, IN. The original bug keeps getting better with age. 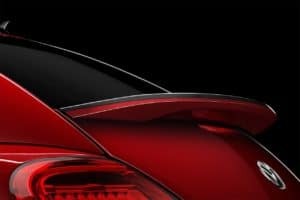 The 2019 Beetle continues to provide a unique design unlike any other vehicle on the road. Exterior equipment includes: 6-speed automatic transmission with Tiptronic and Sport mode, and 16″ 10-spoke alloy wheels. Engine design features 2.0L Turbo engine, inline four cylinder, 16V, turbocharged/intercooled and TSI, in addition to 174hp. The Beetle also performs at 26 City/33 HWY gas mileage. 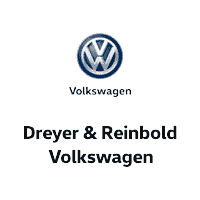 Dreyer & Reinbold Volkswagen welcomes guests from Mooresville, Fairland, Camby, Needham and Beech Grove Indiana. Stop into Dreyer & Reinbold Volkswagen in Greenwood, IN today to test drive the newest Beetle models!